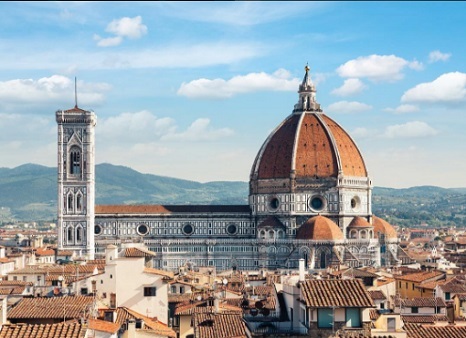 If you have been planning a vacation to the Tuscany region of Italy, especially anywhere between Montalcino to Siena, you’re going to want to make sure you are doing everything you can ahead of time to play a foundation before your trip that lets you relax, unwind, and really enjoy yourself when you arrive. The most experienced drivers will be at your disposal for your transfer from Montalcino to Siena. The itinerary would be designed according to your proper and ideal travel schedule. Even we can make tailor made transfer for you to opt for the car or the vehicle according to the number of people travelling in the group. All our cars and the minivan would be having a Wi-Fi set up, with full air-conditioning, confortable seats, good leg space. The minivans can accommodate around eight people in total. So if you are travelling in a group it would not be a hassle for you. 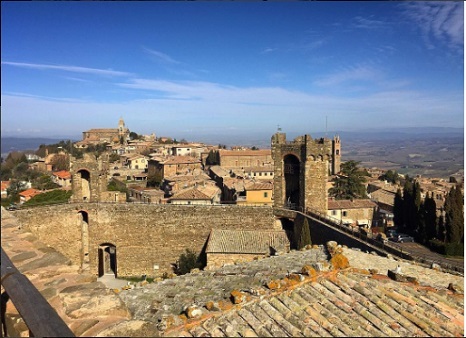 We directly would drop you to the hotel in Siena or would also transfer you directly to the Siena traiin station, picking you up from the Montalcino hotel. 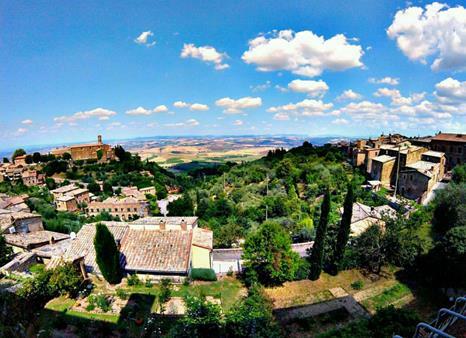 From Montalcino to Siena, there is plenty of Tuscan culture to absorb – from the food, to the wine, to the music, and to the general landscape and attitude of the people that live here – and you’ll want to soak up just as much of this Tuscan culture as you’re able to. So, if you have time, we can stop for a wine tasting en-route visiting a beautiful medieval village like Buonconvento. Here you will find some great Orcia D.o.c. wines and you can visit the Museum of Religious Arts that is really fammous for the paintings of the “Senese school”. Open your eyes and your heart to all that Tuscany has to offer, and you’ll never forget the time that you spend between Montalcino and Siena! Please note that we can organize to come pick you up at your place in Montalcino. We are also available to personalize your itinerary. Contact us and we’ll send you a personalized quotation. As Tours in Tuscany is neither a Travel agent or Agency, in accordance with Italian law, we offer advice and our expertise and not the sale of services such as Hotel stays, tours, restaurants and catering etc. Our exemplary expertise and long standing in the field of driving services gives us the experience necessary to offer this advice which will lead to a perfect trip for our clients. We always offer the most suitable options for our clients.